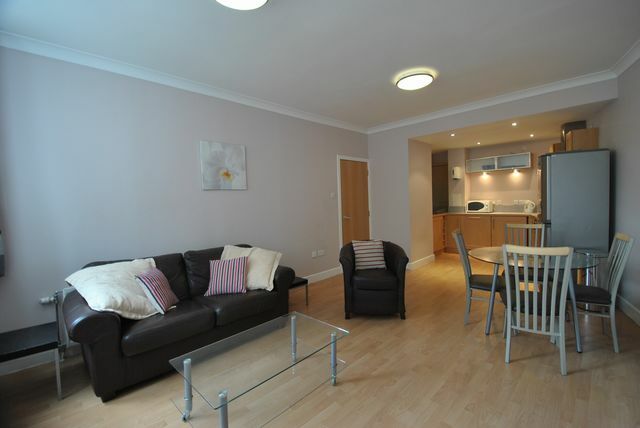 Stunning one bedroom flat offering spacious stylish accommodation in the heart of the City Centre. We are delighted to offer this immaculate one bedroom flat located on the 3rd floor of the ever popular Variety Gate development. Located on Bath street, literally a minutes walk from Sauchiehall street with it's many bars, clubs and restaurants this flat offers great spacious accommodation for a professional single person or couple. It comprises entrance hall, spacious living , dining, kitchen area for entertaining, large bedroom and bathroom. Well presented with attractive furnishings throughout.